Each year the magical setting of the gardens of the Castle of Versailles (one of the most visited sites in France and, indeed, Europe) are the setting for a fairy-tale fountain display. Devised during the reign of Louis XIV, this impressive spectacle set to music reflected the power and the majesty of the King himself. This year, the musical programme has been entrusted to Jordi Savall, who has selected some of the finest treasures from the Alia Vox catalogue. 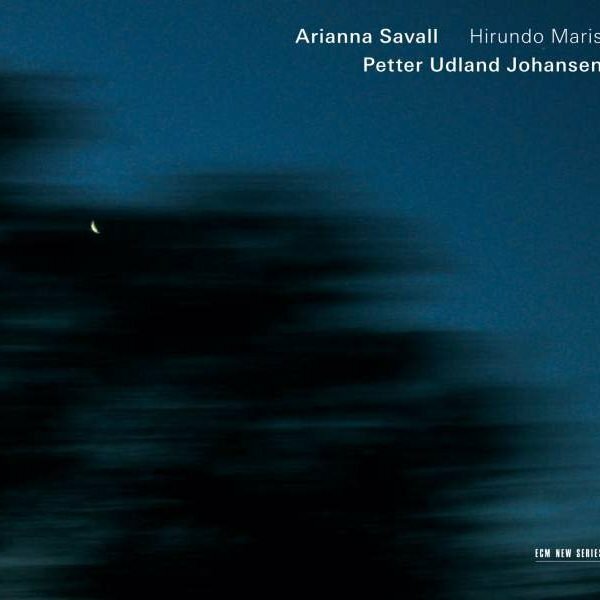 This is a landmark album, a unique selection performed by the leading specialists in the repertoire, those same artists who popularised this music and contributed to the success that it enjoys today. Royal! The spectacular fountains – the Grandes Eaux – of the gardens at Versailles richly deserve this adjective. The thousands of jets devised by the engineers Le Nôtre and Francine inject life into Louis XIV’s stone and plant domain, enhancing all its perspectives, bathing it in shimmering vitality and infusing it with a lifeblood of which every sparkling drop scintillates with music. Fountains, pools, waterfalls and cascading tiers of water provide perpetually shifting décors, or rather, animated characters that are constantly being renewed, set in motion by a gigantic machine concealed underground. Vast, cathedral-like reservoirs, kilometer after kilometer of centuries-old lead piping, embossed here and there with the royal fleur-de-lys. The melodic sound of the water irresistibly conjures up the song of instruments and voices. Drawing on the source of 17th and 18th century French musical genius, each year the Centre de Musique Baroque de Versailles sets to music the spectacle of the Grandes Eaux, using the exceptional venue of the Château to showcase to a broad public the art of Versailles at its finest. This immersion in the artistic history of the French Court also aims to reflect the musical life of Versailles today. In fact, the pieces chosen are extracts from the most outstanding concerts offered during the Centre’s autumn season at the Château of Versailles. As an institution associated with the Public Museum and National Estate of Versailles, for the past eighteen years the Centre de Musique Baroque has pursued the dual goal of rediscovering and preserving the French musical heritage. Accordingly, it has always sought to attract the most outstanding French and foreign interpreters of the Baroque Revival. This year, 2005, it has given carte blanche to Jordi Savall, one of the pioneers of the musical Baroque revolution that was launched in France in the 1970s and since that time has continued to go from strength to strength. Jordi Savall is one of the Centre’s longest-standing musical partners: he has performed at almost all its concert seasons, from the first Marc-Antoine Charpentier celebrations in October, 1988, to the most recent Charpentier series held in the autumn of 2004. 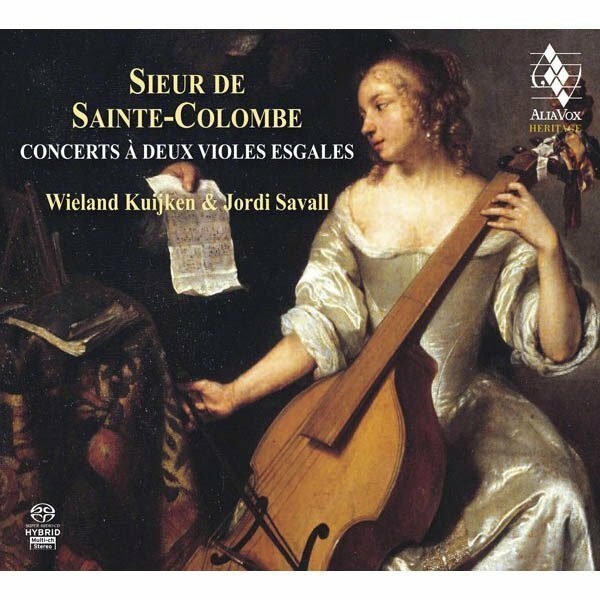 In Alain Corneau’s film Tous les Matins du Monde (All the Mornings of the World, one of the biggest French film hits of the 1990s), the talented viola da gamba player Jordi Savall introduced the public to the beautiful music composed for this instrument by Marin Marais and the latter’s master, Monsieur de Sainte-Colombe. In addition to being a chamber musician, Jordi Savall is also a first-rate musical director who, together with his ensemble, Le Concert des Nations, has striven to raise music lovers‚ awareness and appreciation of the repertoire of the great musical institutions of the French Court – the Chamber, the Chapel, the Ecurie – in particular, the music composed for the élite orchestra, the Twenty-four Violins (Les Vingt-Quatre Violons du Roy), which was founded during the reign of Louis XIII and flourished during the reign of his son Louis XIV, under its musical director Jean-Baptiste Lully, the Superintendant of Royal Music, who was admired the length and breadth of Europe. Fulfilling his brief to endow the gardens of Versailles with their full sound dimension, Jordi Savall has selected from his own recordings those extracts which most vividly evoke the richness and splendour of the music performed at the French Court during the reigns of Louis XIII and Louis XIV. Louis XIV’s passion for music and the importance that he always attached to it, especially at Versailles, after the famous Plaisirs de l’Ile enchantée were staged there in 1664, is common knowledge. Jordi Savall has included extracts from the various divertissements, comic ballets and lyric dramas that Lully composed for Louis XIV, and notably from his opera Alceste, which was first performed in theMarble Courtyard in 1674. As a counterpoint to these grandiose pieces, Savall has also included a few gems from the French chamber repertoire, composed by Marin Marais and his master Sainte-Colombe, and the famous Concerts Royaux that François Couperin performed on Sunday afternoons for Louis XIV during the last year of the king’s life. Although Louis XIII’s legacy to his son has rarely been discussed, it was in fact this discreet king who built the original castle at Versailles. His son was to make it the core of a vast palace. It was also undoubtedly Louis XIII who passed on to his son his passion for music: not only was he a singer – he had a fine low-pitched voice – and a lute player; he was also a composer. Several airs, a number of pieces of sacred music, and even a ballet de cour are attributed to him. 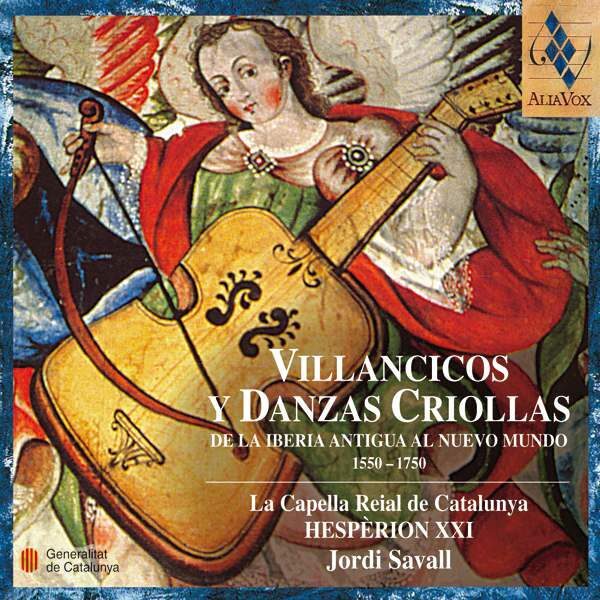 It is the genre of the ballet de cour, so characteristic of the early musical Baroque in France, that Jordi Savall has chosen to evoke the spirit of the orchestra of the Court of Louis XIII and the music performed at the major events marking his reign. This music, copied by Philidor l’Aisné at the end of the 17th century, is yet another testament to Louis XIV’s determination to keep the memory of his father alive. 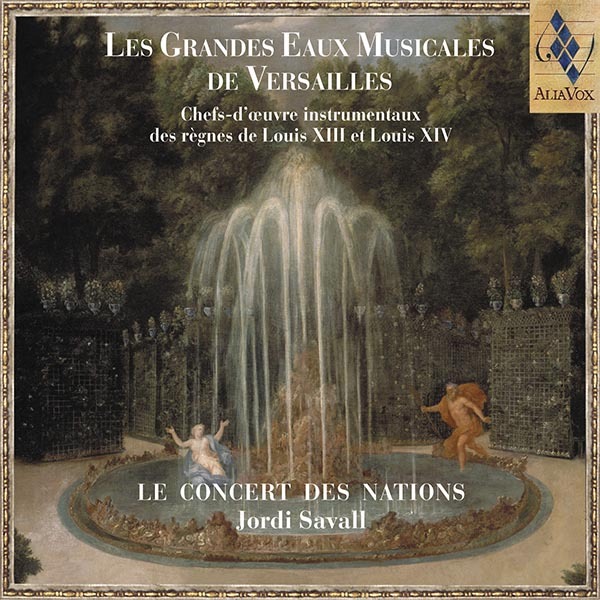 A lasting monument to the 2005 Grandes Eaux Musicales de Versailles, this album is also an eloquent tribute to the talent of Jordi Savall and the members of his ensemble, confirming the pivotal role that this extraordinary musician has played – and continues to play – in profiling the musical heritage of the Château of Versailles.